Ed Martin checks in from the campaign trail. Ray Cunio continues to impart knowledge on Agenda 21. 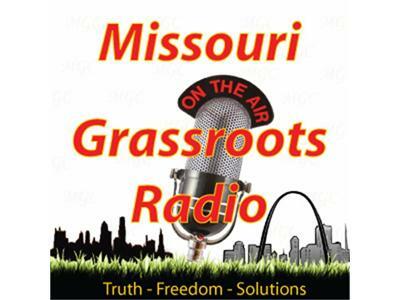 Save Our Sheriff Campaign action items and we talk on additional power grab ballot initiatives in St. Charles County.